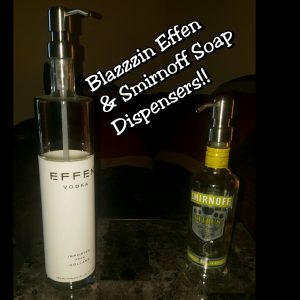 Introducing my brand new Blazzzin Soap Dispensers! 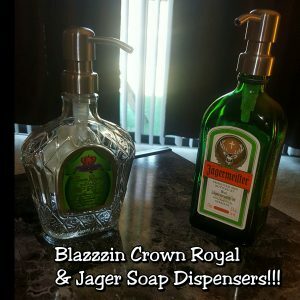 Replace your old everyday soap bottles with one of my unique soap dispensers (stainless steel pump) that will be sure to impress your guest! Contact me today to discuss how to put one of these in every bathroom in your home! !